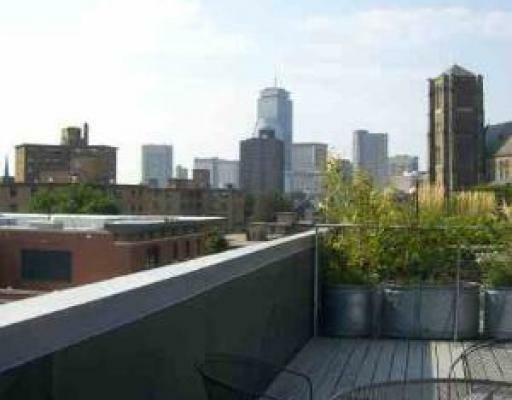 Constructed in 2001, 27 Wareham is a 30-unit 5-story loft building which features a selection of one bedroom and two bedroom units. 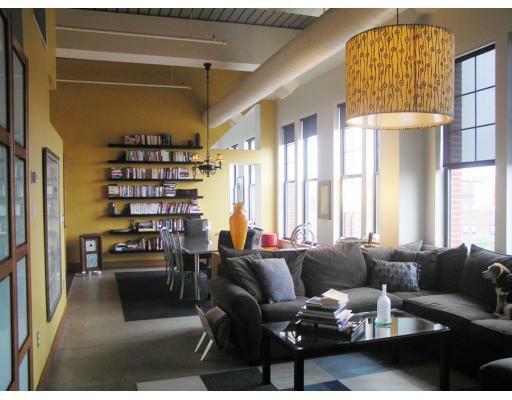 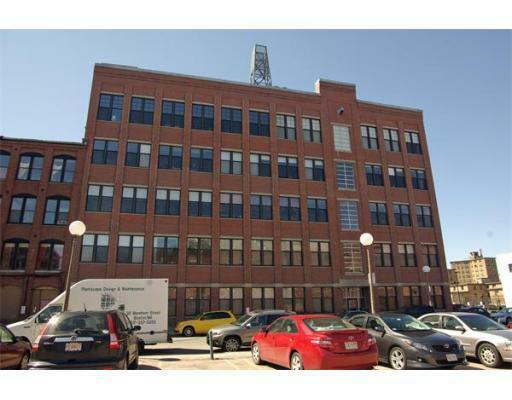 This professionally-managed elevator building features contemporary lofts with polished concrete or hardwood floors, high ceilings, brick walls, oversized windows, industrial features, in-unit laundry, central air and renovated kitchens. 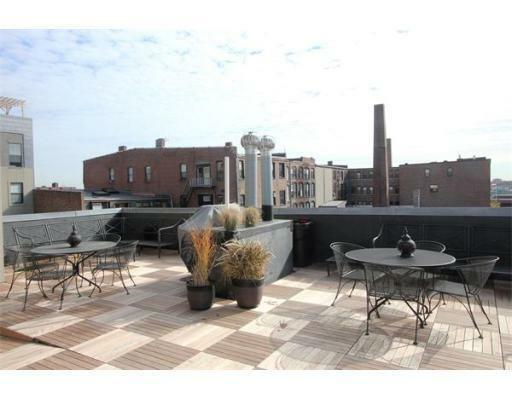 There is a huge common roof deck, community deck on the fourth floor, gym and an elevator. 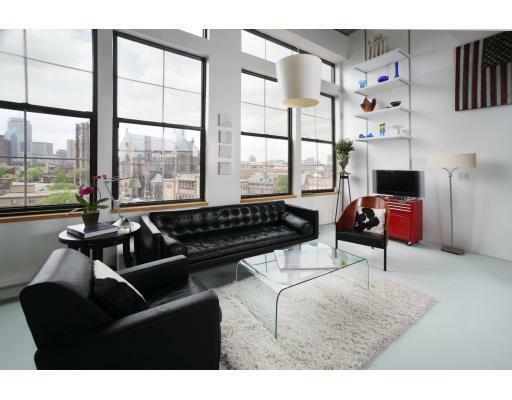 Units range from 861 to 1718 square feet. 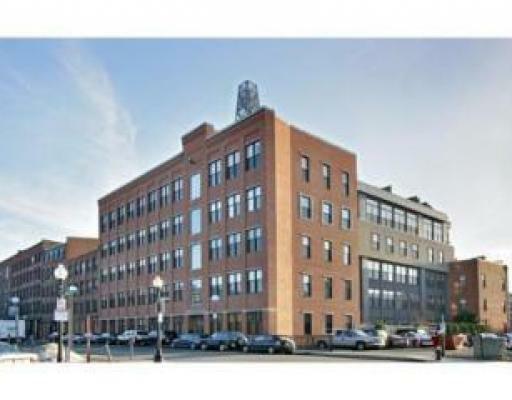 The building is located in the heart of the SOWA District of the South End, an area known for its restaurants, art galleries, weekly SOWA market with local vendors, and First Friday art gallery tours each month. 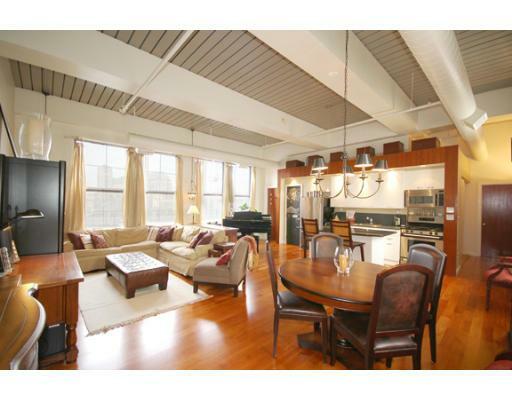 There is a local supermarket, Boston Sports Club and easy access to highways and the Silver Line on public transportation.